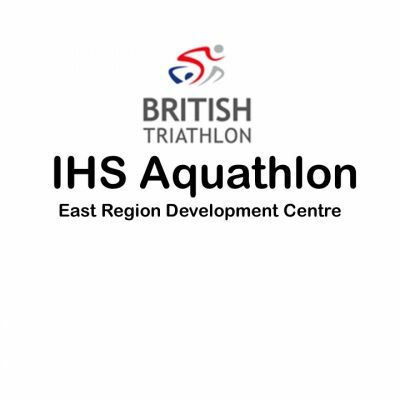 High Octane Coaching is pleased to be hosting alongside the East Region Development Centre the first IHS Aquathlon taking place in the beautiful grounds of Ipswich High School in Woolverstone Suffolk. This event will launch the beginning of the East Region Junior Race Series and will have lots of extra information within the race briefing that all the athletes and parents will need to help guide you through the 2019 season. The event will run as per the British Triathlon Competition Rules and will consist of a pool swim, with a short transition up a few stairs outside to the school field, followed by the run around the school grounds with a 600m loop and 1200m loop (age group dependent) along grass with a couple of small declines and inclines to challenge all the athletes. There will be a big area to set up camp and for parents & spectator to catch all the action along the route and the pool has a great viewing area.